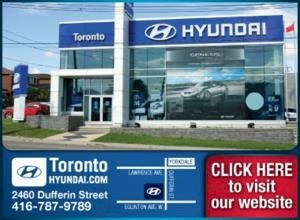 Welcome to Toronto Hyundai, a full-service, multi-lingual Hyundai franchise serving Central Toronto, Ontario. Established in 1998, we are a family-owned and operated dealership that proudly serves the automotive needs of customers throughout the GTA, and beyond. From new and pre-owned sales and leasing to parts, service and collision repairs, Toronto Hyundai has earned a stellar reputation from customers and industry peers alike. 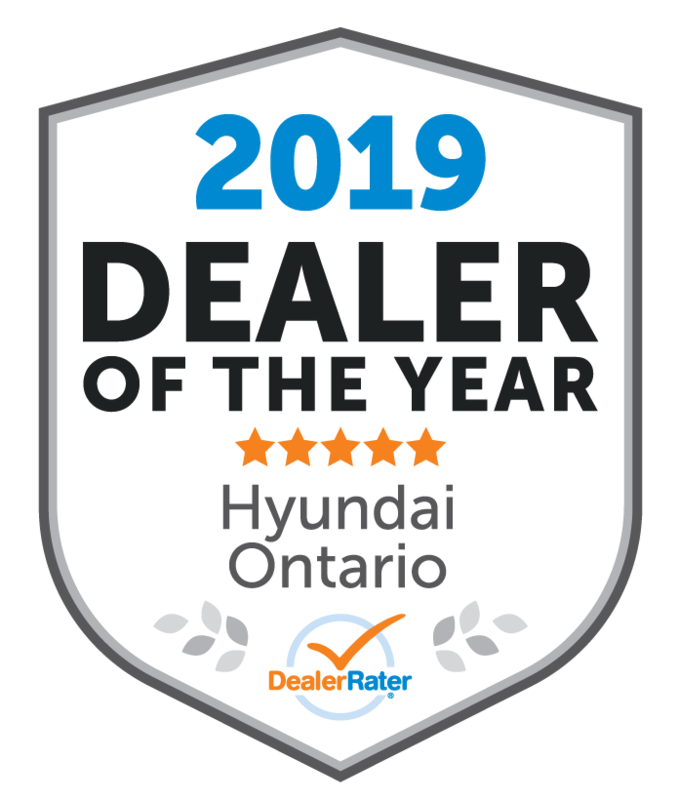 Whether you are in the market for compact, mid-size, luxury/sport or crossover model, we feature a complete line-up of passenger vehicles to suit every style and budget, and a large selection of Hyundai Certified Pre-Owned vehicles. With a staff of over 50 employees our experienced employees serve customers from diverse nationalities and we speak over 15 languages, including Italian, Spanish, Portuguese, Cantonese, Mandarin, Korean, Polish, Tagalog, French, and several more. 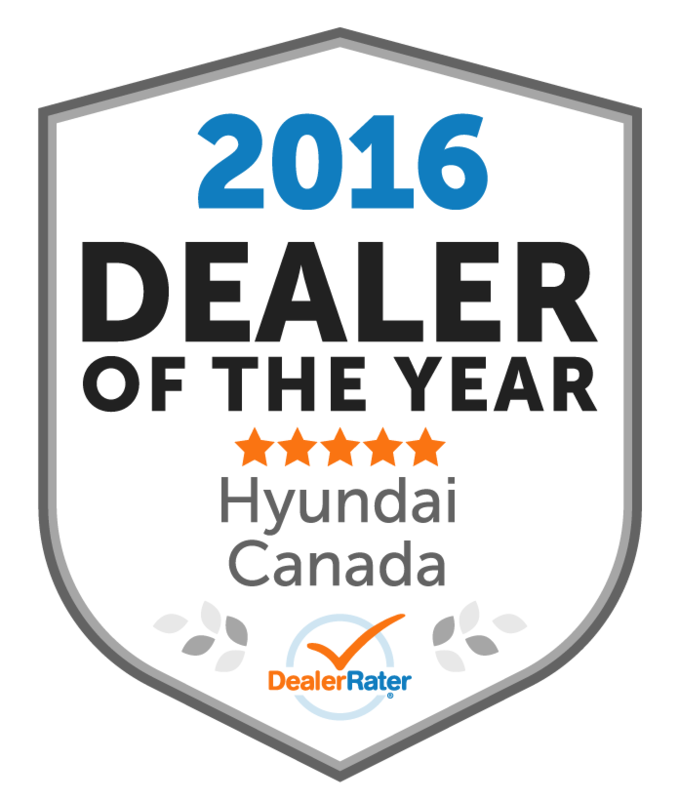 Toronto Hyundai represents one of the world's top automotive brands, with an impressive line-up of award-winning models in all categories. We are pleased to offer the AJAC award-winning Accent, Elantra, and Veloster; Sonata, Sonata Hybrid, Veloster Turbo, Genesis, Equus, Tuscon and Santa Fe. In design, convenience, engineering, infotainment systems, fuel economy and safety, Hyundai continues to set new standards in automotive excellence. Our state-of-the-art facility is conveniently located on Dufferin St., just south of Yorkdale Shopping Centre. We feature: • 10 fully-modern service bays (including an alignment bay); • Factory-trained and award-winning technicians; • A comfortable customer lounge area, free coffee, espresso & cappuccino; • Convenient shuttle service and free Wifi • Our Tire Centre offers top brand name tires and rims for all types of vehicles. We want our customers to have a great buying experience and to feel that their automotive needs have been addressed in a friendly and supportive environment. "Awesome service and knowledge "
Graham was very easy to deal with and looked after us every step of the way. He was responsive to my emails efficiently and I feel could not of done anymore in assisting us. Graham introduced us to other members of the dealership team who were also extremely helpful and friendly. Never at any point did we feel pressured into a purchase but instead felt we were simply being assisted with our needs. This my second Hyundai Santa Fe I bought from Toronto Hyundai. Mr. Ben Leung is such a marvelous person, his motto is "customer comes first" and he takes it seriously. Thank you Ben for all your help. 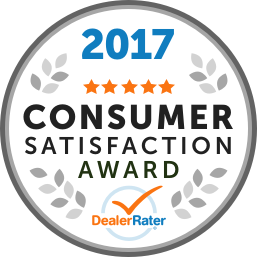 My wife and I really appreciate your honesty and you don't hesitate to take the extra miles to make your customers feel good, really good!! You're second to none! !